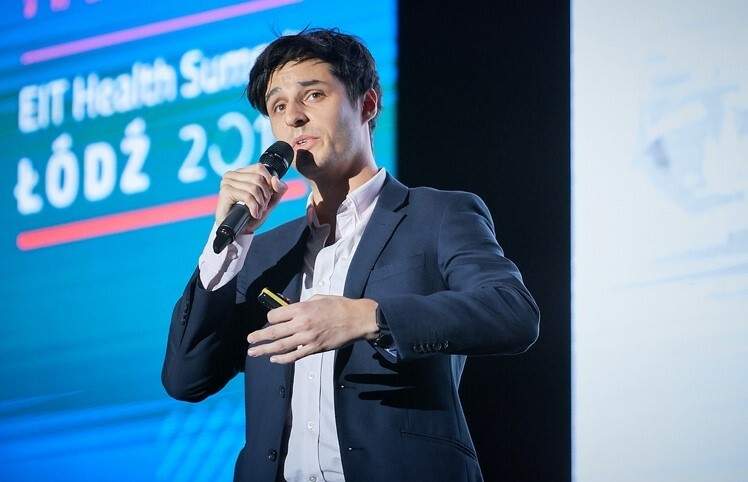 LIfT BioSciences comes first for the UK, and second place in the whole of Europe out of more than 200 companies that qualified for entry into the European Institute for Innovation & Technology (EIT) Accelerator programme across multiple health related industries. nity'. Vance joined LIfT BioSciences as a Senior Scientist and has now been promoted to Head of Research. Vance leads the pre-clinical research in our laboratories as well as helping with communicating our research and development progress with investors and the media. 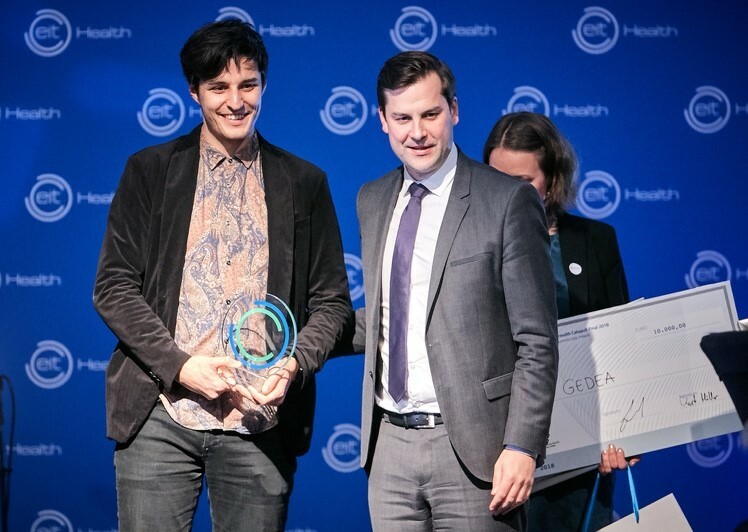 As one of three winners at The EIT Health Summit, LIfT BioSciences now benefits from being a part of the prestigious EIT Accelerator System and the Infrastructure that accompanies that, including being able to access their extensive EU Investor Network as a 'vetted attractive investment opportunity'. LIfT Biosciences is a Biotech bringing to market a 1st in class Immuno-Oncology Cell Therapy called N-LIfT that has the game-changing potential to destroy all solid tumours irrespective of mutation or strain. N-LIfT (Neutrophil Only Leukocyte Infusion Therapy) builds on 18 years of ground breaking research into innate cancer immunity by the renown co-founder Prof Zheng Cui. Our vision is to develop the world’s first cell bank of mass produced ‘cancer killing neutrophils’ to deliver a portfolio of immuno-oncology cell therapies for curing all solid tumours. LIfT BioSciences N-LIfT therapy platform is an off-the-shelf allogeneic patented product that we mass produce from exceptional stem cells from donors with exceptional immunity. LIfT BioSciences are the industry leaders in neutrophil ATMPs (currently only), the team is made-up of combination of experienced industry leaders and the leading experts. LIfT has already proven to be 100% curative in mice and with promising human data in an FDA approved safety trial showing upto 80% tumour necrosis in a mix of late stage carcinoma patients even at low dose. Our vision is to develop the world’s first cell bank of ‘cancer killing neutrophils’ to deliver a portfolio of immuno-oncology cell therapies for all solid tumours, with an initial focus on high unmet need orphan tumours such as those found in the lung, liver and pancreas.